Wittenborg Online: Being an Entrepreneur - living the Good Life! Being an Entrepreneur - living the Good Life! Wittenborg University Students learn Trade Fair Sales! Entrepreneurs are among the happiest people in the world when it comes to individual well-being and satisfaction with their work conditions. This is according to the Global Entrepreneurship Monitor’s 2013 report that was released recently. “It suggests entrepreneurship could be a good career choice for most,” the report reads. Wittenborg University offers a 3-4 year Bachelor programme in Entrepreneurial Business Administration, preparing you in starting your own business. 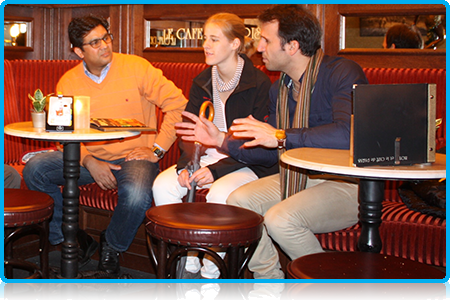 You can even start your company during your studies as many students at Wittenborg has proven in the past. The GEM-study also found that women entrepreneurs from innovation-driven economies showed, on average, higher degrees of happiness than their male counterparts. Attitudes towards entrepreneurship differed according to geographic location. In sub-Sahara Africa, individuals often see good opportunities to start a business in the region - 69% of respondents in these economies were optimistic about the economy. This goes together with a high confidence in their own skills and knowledge required to start a business (74%) and limited fear of failure when it comes to starting a business (24%). In contrast, in the European Union less than 29% of respondents said they saw good opportunities to start a business, and almost 40% had a fear of failure when it comes to starting their own business. This mirrored attitudes in the Asia Pacific and South Asia region. Like in sub-Saharan Africa, a career in entrepreneurship is also considered a good career choice in Latin America, the Middle East and North Africa that goes along with a high status in society. One of the co-authors of the report, José Ernesto Amorós, said in all regions, entrepreneurs exhibit relatively higher rates of subjective well-being in comparison to individuals who are not involved in the process of starting a business or owning- managing a business. More than 197 000 people from 70 economies, representing different regions, were surveyed in 2013. The authors believe the GEM data may also shed new light on the impact of economic crises like those experienced in many parts of the world in recent years. “When a crisis looms, some individuals with entrepreneurial intentions may postpone entrepreneurial activities because of an expected decline in demand. Others may actually see new opportunities emerging from a crisis. And, of course, another group may not be driven by opportunity at all but pushed into entrepreneurship as a result of the problems on the job market, especially when social security entitlements are low. 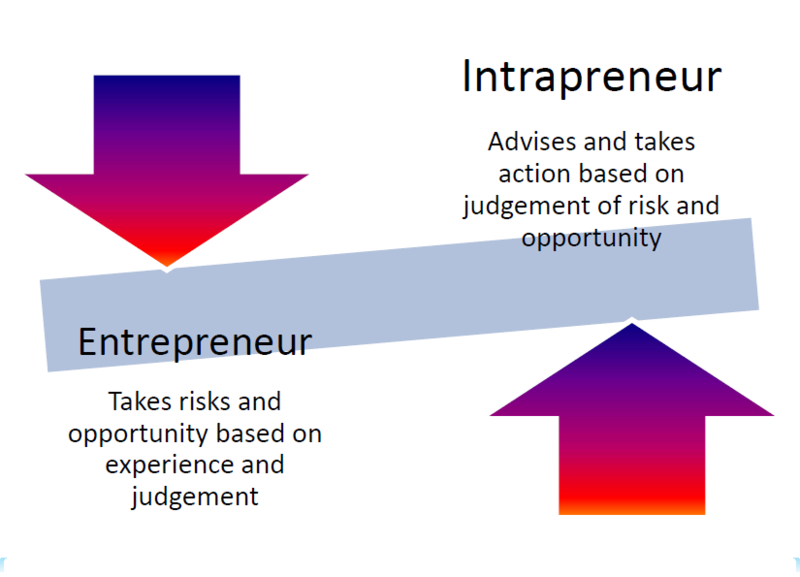 The context can therefore influence both increases and declines in entrepreneurship rates."